Hi everyone! 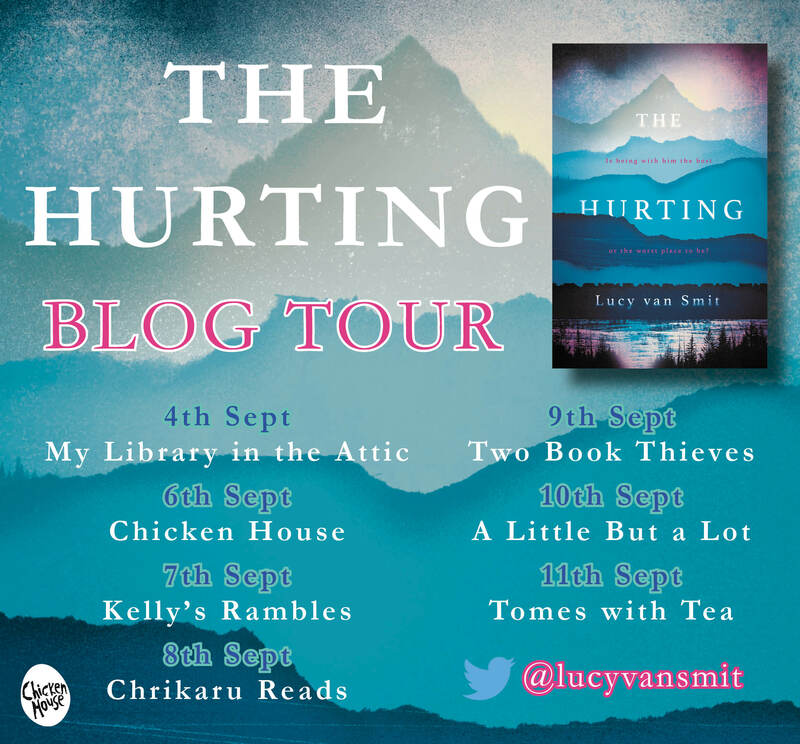 Today I’m delighted to have debut YA author Lucy Van Smit on my blog to share her Top 5 Writing Tips with you all. 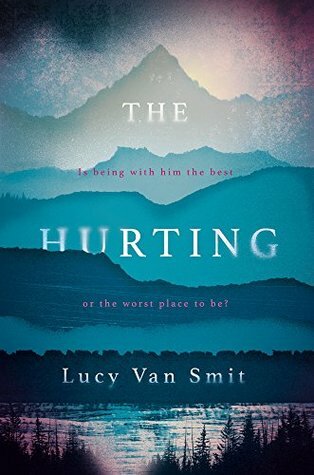 Lucy’s debut novel The Hurting was released yesterday here in the UK so go and grab yourselves a copy now. This Nordic noir tale is one of the most subtly horrifying books I’ve read all year. 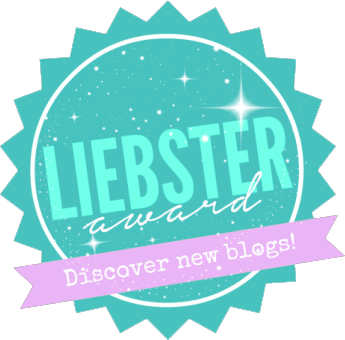 The tension just builds and builds as you turn the pages – but I’ll leave it to you to discover more! Learn to TYPE properly. My sister was the first female banker to work in the City – in those days, if you could type, you stayed a secretary. My sister made me promise to NEVER learn to type. WORST ADVICE EVER. I wish I could type faster, and, er, spell … being a dyslexic writer is great, except for the rubbish-at-spelling bit. LISTEN to yourself. Quiet the jabbering world until you can hear your own voice. Take a walk and get reflective. It’s how you think and feel about the world that counts. What do you notice? What do you like? Make mistakes. Change your mind. Above all, be kind to yourself. On bad days, remember you write because you love it. WATCH loads of telly. My son is severely dyslexic but got top marks in his English GCSE. His teachers were amazed, but at home we watch TV and talk about good writing: story structure, the characters’ journey, how plot comes from character. The Big Bang Theory is brilliant. And Stranger Things. So keep watching, and find out what you love. Make the DECISION to write. There’s a saying by Goethe: at the moment of commitment the entire universe conspires to assist you. Once you make a decision, the universe steps in behind you. So do it, then give yourself permission to be really bad at it. DANCE. Moving your body helps you to tune into yourself. Writers tend to be very sedentary. I’ve got a standing desk and a have a little jig around while I work … to the utter mortification of my 17-year-old son. A huge thank you to Lucy for these fab writing tips – I think there’s something there for everyone! 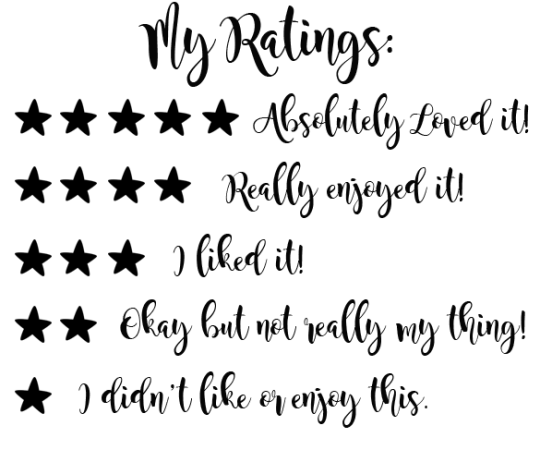 I’d also like to thank Chicken House Books and the lovely Jazz for offering me a spot on the blog tour and also allowing me to read an early copy of the book – look out for my review soon. Find out more about The Hurting below and don’t forget to grab yourselves a copy! 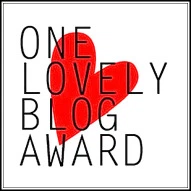 You can follow Lucy and her writing adventure on Twitter. 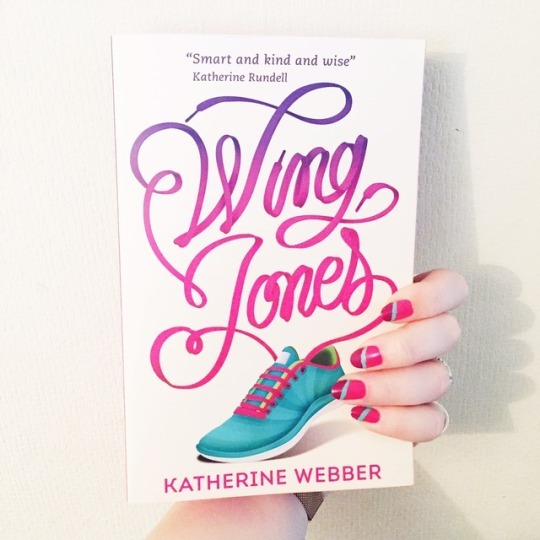 I saw this at YALC and I’m kicking myself that I didn’t get it then as it sounds excellent. You can have my copy if you wish?